Submitting a resume is essential for every job seeker. Whether you post your resume online or hand a fresh copy to a potential employer, your resume matters. Unfortunately, a resume sometimes feels like a dull and uninspired document that is merely a checklist of your past work experience. That being said, it’s difficult to capture the attention of hiring managers. Making sure the format is the right one for you. There are different ways to organize a resume. Most people assume chronological is the best approach because it makes sense to list your jobs with the most recent being first. This isn’t always the best strategy. If your career experience has involved many positions over a short span of time, you could be better off with a skills-based resume. Customizing your resume for the position you’re applying. 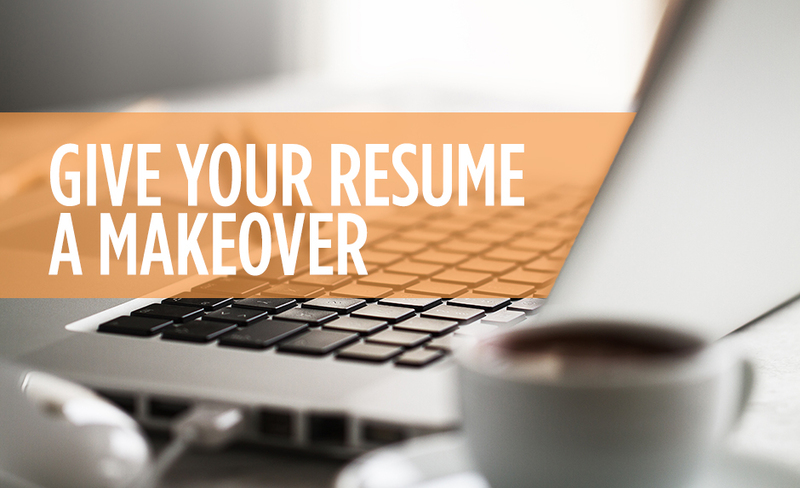 You need to make adjustments to your resume for each position you apply for. Don't just send a generic document – look at what the employer is seeking and tailor your resume accordingly. This is your one chance to showcase how your abilities fit the employer’s needs. Doing temp work to fill out your resume. Experience, in any duration, is incredibly valuable. If your resume is short on long-term experience, consider taking on temp work in your field. You can fill out your resume with information on the temp jobs you have held to prove to your potential employer you can be successful. Eastridge Workforce Solutions can help you expand your resume by finding temp work in your field, and make sure your resume gets in front of the right people who may hire you for full-time work. To find out more about how our staffing service can help you make connections with top companies that will be impressed with your resume, give us a call today.